Warner Bros. has confirmed some release dates for its upcoming DC Superhero franchise, which includes a film version of The Flash, according to Variety. 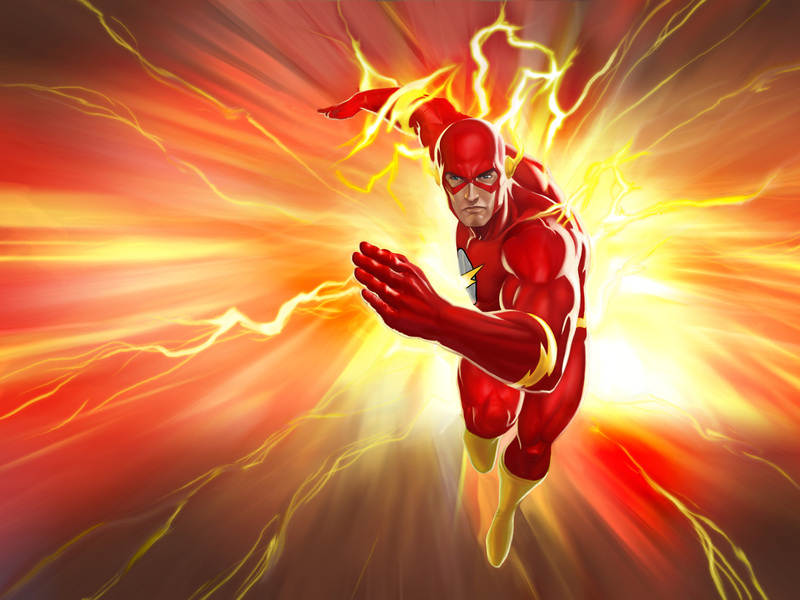 Though there is no set writer or director as of yet, The Flash is set to be released in 2018 and star Ezra Miller (The Perks of Being a Wallflower) as Barry Allen. Presumably, Miller will debut in Batman v. Superman: Dawn of Justice like Wonder Woman (Gal Gadot), Aquaman (Jason Momoa), and Cyborg (Ray Fisher), though that has not yet been confirmed. 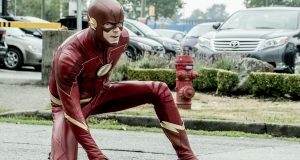 Of course, this means The Flash will not be affiliated with the CW series, definitively severing any potential link between the DC Cinematic Universe and the Arrow universe, for better or worse. The full roster, according to the official press release, extends to 2020 and includes solo films for every hero announced so far, plus a new Green Lantern film. 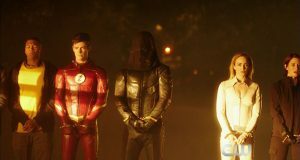 Wasn’t a big fan of Miller in Wallflower, and I can’t really picture him as the Flash…I think that role should have gone to Gustin. 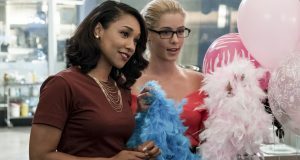 It wasn’t stated that it would be Barry, I thin they will go with Wally. Would have liked to see Gustin on the bigscreen, but understand the logistics of it all. Ezra will be fantastic! This guy can act up a storm.